Before you store your clothes, you must make sure that they’re clean and dry. Wash items according to their instructions, and dry clean any necessary items before packing them away. Our storage containers keep your things safe and dry but here are some tips to help ensure your clothes can be kept for years in storage with no damage. 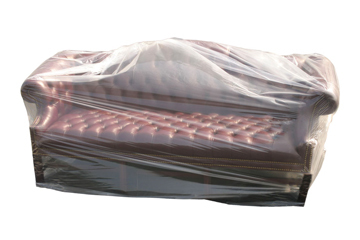 If you’re looking to save space, then vacuum packing is a perfect way to do it. However, some people think that over a long period of time, this way of storing your clothes can damage them. They suggest that natural materials like cotton and wool need air to retain their quality so when you vacuum pack and remove the air they can be damaged and lose their shape as you compress the fibres, and it takes a long time for the clothes to get their shape back. If you need to hang items, then special wardrobe boxes come with a built in hanging rod. Items like suits should be hung, but knitwear will lose its shape, so make sure that these are folded. What should you store your clothes in? 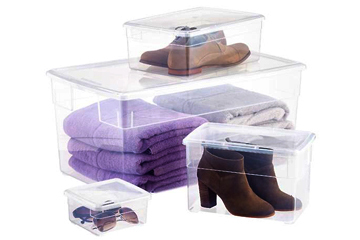 As our containers are clean and dry you can choose to store your clothing in cardboard boxes, plastic boxes or on rails, whichever suits your needs. Remember to ensure your clothes are totally dry before you store them or you could have an issue with damp and mould. Follow these simple guidelines and your clothes can be happily stored for years to come! 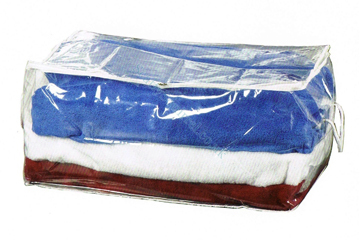 If using soft clothes bags and you want avoid your clothes getting squashed, then make sure that you pack correctly. Store your heaviest clothing items at the bottom of your container and lighter items on top, so that the shape of your garments doesn’t change. 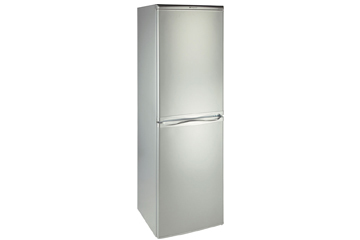 Large appliances need care before placing in a self-storage facility – make sure you defrost fridges and freezers thoroughly before storing them otherwise you’ll be leaving yourself open to water damage. Secure doors up for the move, although you should leave them slightly ajar once in storage to stop condensation forming and help ward off bad odours. Drain washing machines before storing them and tie down hoses etc. Appliances should be clean and dry and it’ll be worthwhile wiping the insides over with bicarbonate of soda before you store them. For the best protection for mirrors and pictures wrap them in a protective covering such as bubble wrap and stack them on their ends. Mirrors and pictures should never be stored flat. Mark them as ‘Fragile’. If you are storing upholstered products such as mattresses and sofas it might be a good idea to invest in covers, bags or sheeting to give them some additional protection. Stand sofas and mattresses on end wherever possible to save space and don’t stack too much on top of soft furnishings. Mattresses are best stored on the long end and should be ideally raised above floor level or laid on protective sheeting. If you require mattress or sofa covers we sell these, and many other packaging supplies, in our office. If you’re storing items of furniture on top of each other a simple dust sheet or cover placed between items will minimize scratching and damage. You can save space if you can dismantle furniture such as beds and tables before you store it in a self-storage facility – make sure you keep hold of all the bits so you can get it all back together again! Wrap and cover furniture sections and keep them together, clearly marked, for quick retrieval. You can put components such as screws and bolts together in a plastic bag, mark them clearly and tape to the relevant piece of furniture. Store large pieces of furniture vertically as this will save space in the facility. Spray your wood furniture with a good quality furniture spray before storing it to give it some added protection. 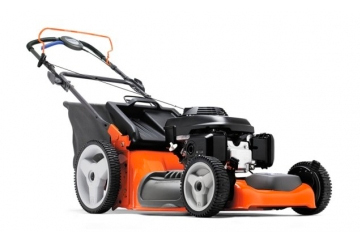 If you’re storing items with fuel tanks such as lawn mowers and cars etc in a facility, drain the tanks before you put them in storage. Fuel is one of the few things that you CANNOT store in a self-storage facility. 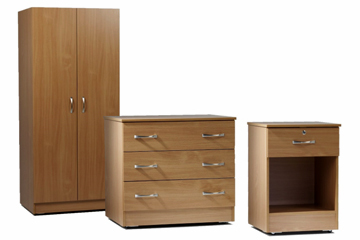 Once you have your storage unit you should try to maximise the space. Here are a few tips. Bear all these points in mind for a perfectly organised storage unit! Our storage units are eight feet tall, so you can stack your stuff to make the most efficient use of the storage space. Place the heavier, sturdier items at the bottom and stack the rest on top. Be sure check for stability – we don’t want anything toppling over! Extra hint – Be sure to thoroughly pack your storage boxes using packing paper to fill gaps; this helps to keep the contents stable. Make sure you have a way to access your belongings at the back of your storage space. We can guarantee you’ll be back to find that toaster or that one toy that your child simply cannot live without! Granted, that same toy hasn’t been touched in at least six months, but you try reasoning with a four year old! Do the legs come off that table? Your mattress can be tipped up on its end and place items inside appliances or empty drawers. It doesn’t take long to forget what you put into the space, much less where in the space it is! Label your boxes clearly and keep a separate inventory of all the items you placed into the storage unit. It takes a little extra time, but you’ll be happy you did – not only will this help you find something a few weeks down the road, but you’ll want it for your insurance agent. Extra hint! – Always place valuables to the back of the storage space just to be extra careful. It makes it much easier to read the labels and notes you’ve written on the boxes. 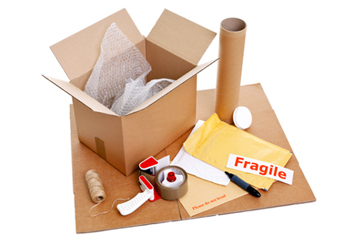 Invest in good quality boxes and packing materials – box strength deteriorates with use and age. If you buy boxes of similar sizes it’ll be easier to stack them securely in the self-storage facility and will save you space. Fill boxes to capacity wherever possible to avoid breakages but avoid making them too heavy – remember you’ll have to be able to lift them. Label all boxes clearly so you can identify the contents and keep an inventory. Label them on more than one side so you can see what’s what quickly. Mark ‘Fragile’ on any boxes containing breakable items. Don’t be tempted to fill large boxes with heavy items such as books as they’ll quickly become impossible to carry and may break. 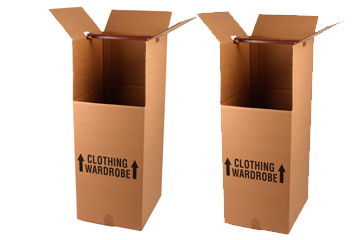 If you do pack heavy items in a large box put in just a few and then fill the box up with lighter items.